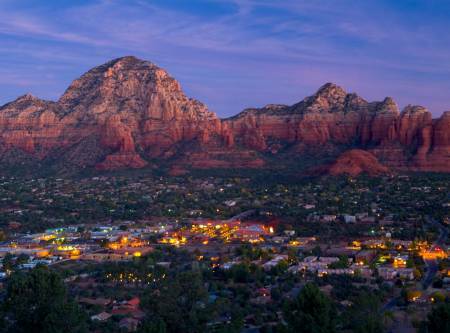 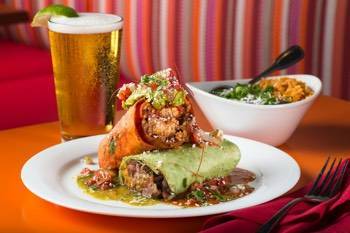 The best places to eat in Sedona. 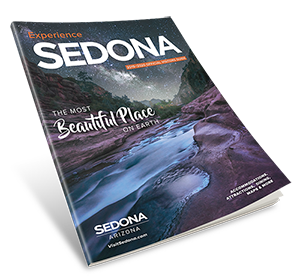 You say Sonoma, I say Sedona. 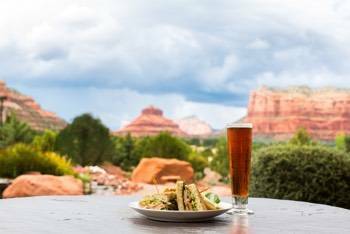 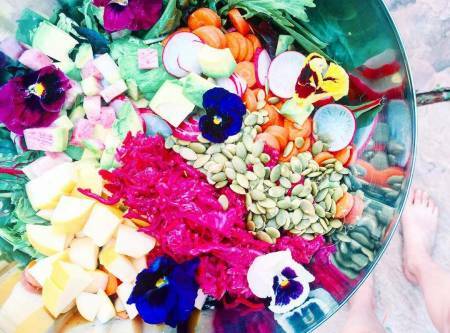 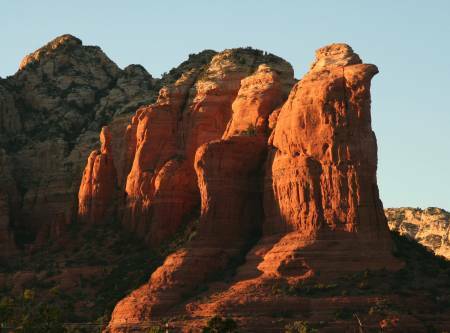 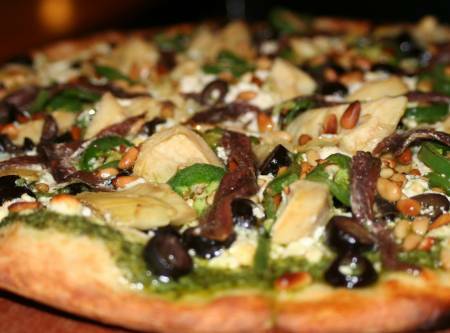 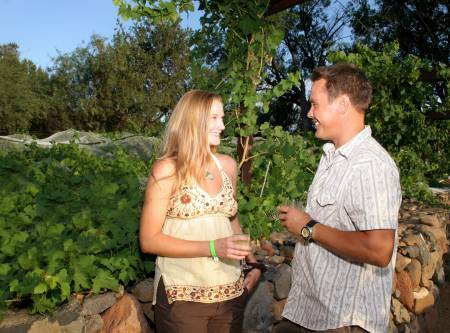 Natural options for healthy eating in Sedona.